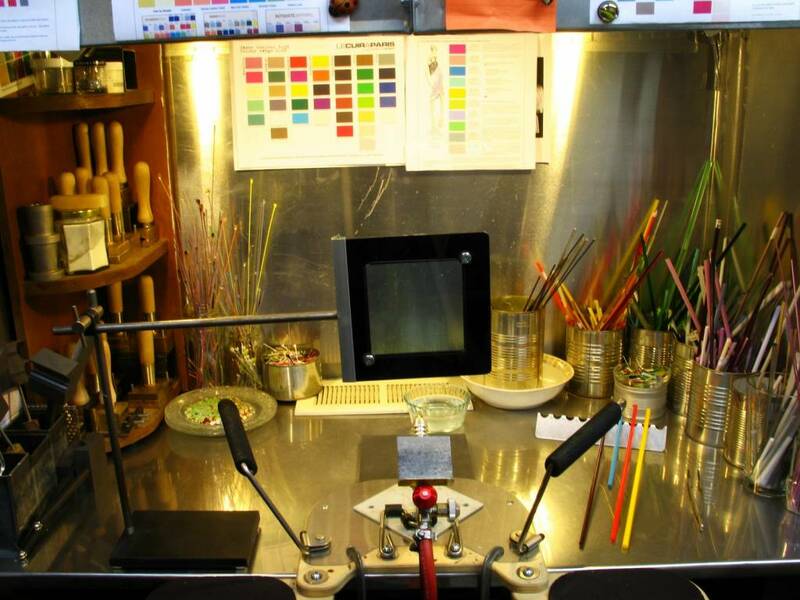 Photo Gallery - My Studio - Here's a view of my workbox. I have a minor torch. My Studio » Here's a view of my workbox. I have a minor torch.